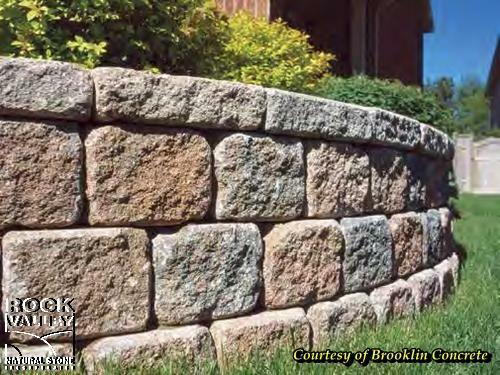 Design Wall® makes it easy to build straight walls or sweeping curves without cutting. The walls automatically slope back five degrees to ensure stability. Design Wall® Lite is made for smaller wall applications while offering the same finished look.